Home / News / Parents want to work political races. But who will watch the kids? 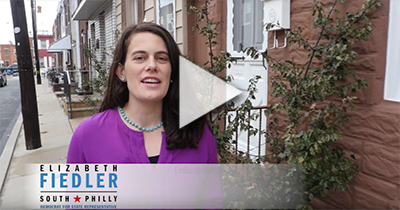 Elizabeth is groundbreaking in offering childcare in the campaign office for volunteers with young kids. But the fact that this is uncommon is a sign of a greater problem — not enough politicians have families, so not enough politicians understand family life in America and what that entails.